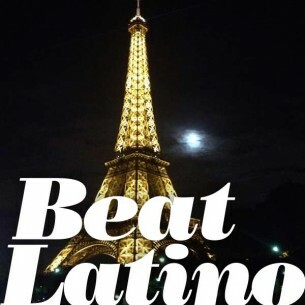 Beat Latino explores the past, present of future of Latinx music every week, curating an hour-long selection of songs around a relevant musical or cultural topic. 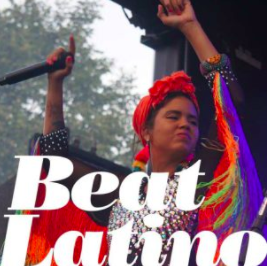 Presented in English AND Spanish by Chicago-based music journalist Catalina Maria Johnson, Beat Latino shares the wide, wonderful and amazingly eclectic creations from Latin America, Spain, the USA and other musically and cultural related lands. 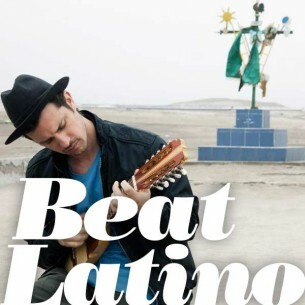 BEAT LATINO: Lo VERY nuevecito, New Tunes for April! Even as we hurtle forward into the 21st Century, our music looks back to the ancestors! 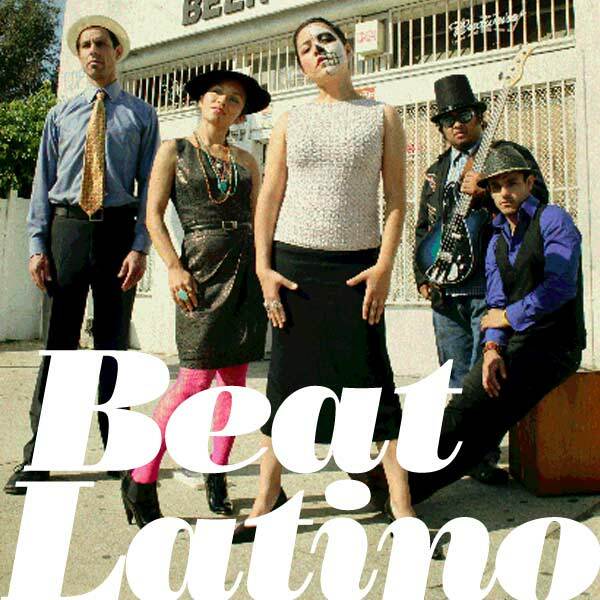 BEATLATINO: POWER to/from the music! BEAT LATINO: Tropical Tropics Tunes! 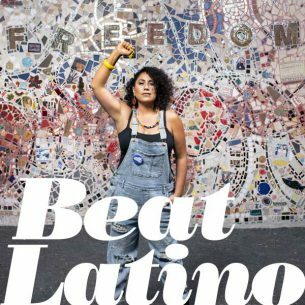 BEAT LATINO: An Ode to Pacha Mama – Mother Earth! ¡Fiesta para los Muertos! Party for the Day of the Dead! An hour of melodies and rhythms that are all about working to celebrate Labor Day! BEAT LATINO: Water is Life! Music from the Latin and Latino universe directed at our presidents... including a couple of tunes for President Barack Obama! BEAT LATINO: Tasty, sabroso to the max!